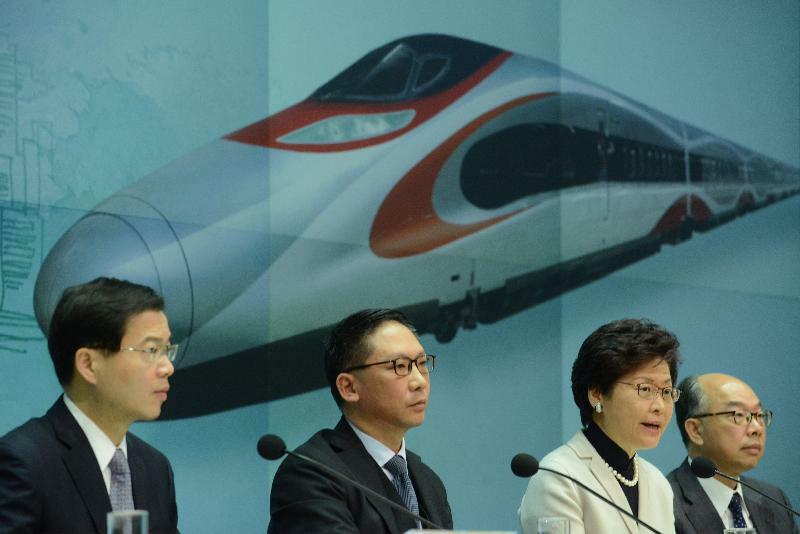 Hong Kong lawyers have hit back at Chief Executive Carrie Lam over her dismissal of criticism against the controversial Express Rail joint checkpoint plan. The mechanism has been heavily criticised by the city’s legal professionals for violating the Basic Law. 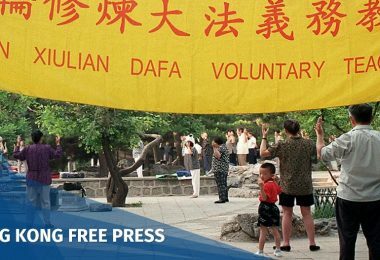 The Bar Association said in a strongly-worded statement last Thursday that Beijing’s decision to push the plan through has “irreparably breached” the mini-constitution. 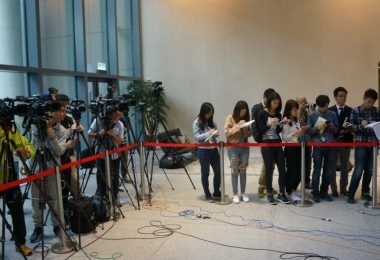 Hong Kong’s senior officials answered the media’s questions on the joint checkpoint plan on December 27, 2017. Photo: HKGov. Lam’s remarks have led to further criticism from the legal profession. “The truth hurts,” the Bar Association Chair Paul Lam told Ming Pao on Tuesday, referring to the chief executive’s reaction. “We hope that she will convince us with the spirit and elements of the rule of law,” he said. 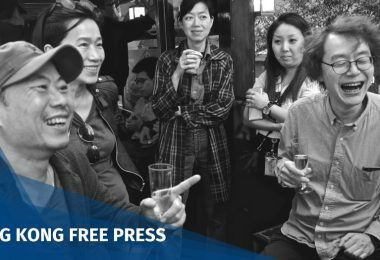 He also rejected Carrie Lam’s labelling lawyers as having an “elitist mentality,” saying that the role of lawyers is to be rational, fair and humble, and that the Bar aims to promote rational discussions. 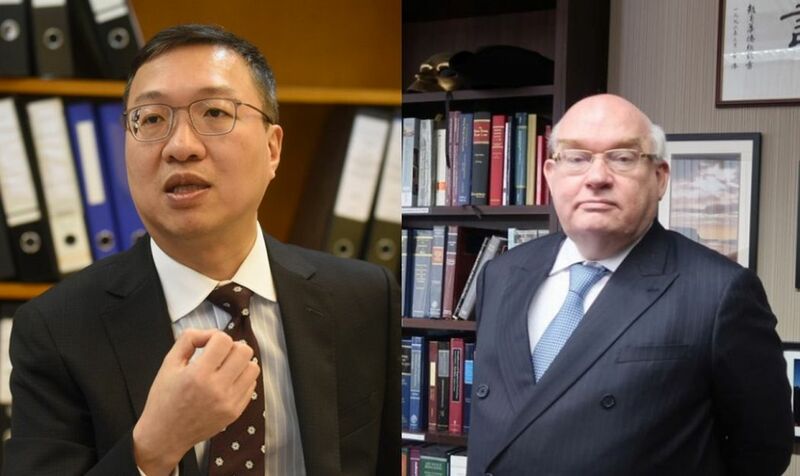 Human rights lawyer Philip Dykes said Lam’s comments were “disappointing,” saying that it is inappropriate to attack individuals instead of focusing on the legal issue in question, HK01 reported. 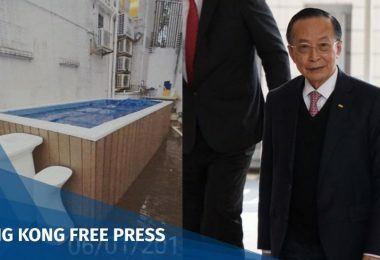 Senior Counsel and ex-lawmaker Audrey Eu described Lam’s comment as “shocking,” and failing to differentiate between professional opinions and elitist mentality. “Lam doesn’t even know where to buy toilet paper – if anyone is an ‘elite,’ it must be her,” Eu said. 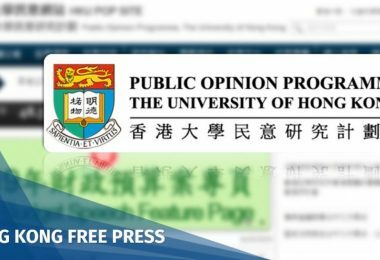 University of Hong Kong law professor Johannes Chan said the government shows a “weak understanding of the concept of the rule of law” when it said that the Standing Committee of the National People’s Congress (NPCSC) is the highest authority and thus its decisions cannot be challenged. “This is not even rule by law anymore. It is rule without law,” he said. 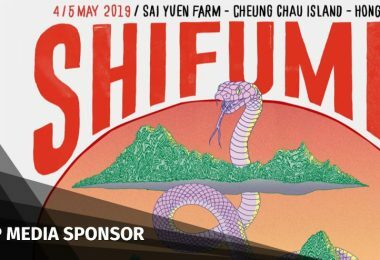 “I understand that the Hong Kong government has spent a lot of money on the rail and wants to push through the plan… but could they use a more objective and open-minded approach in exploring alternative solutions to achieve what they want?” the law professor said. Meanwhile, former Bar chair Martin Lee said Lam did not understand the background of the One Country, Two Systems policy. 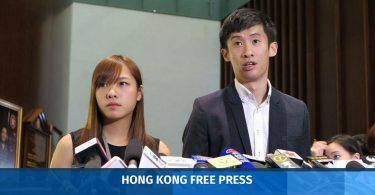 Lee, who participated in the drafting of the Basic Law, said no drafters of the document – including Chinese personnel – intended to design the mini-constitution in a way that would allow parts of Hong Kong to cease to be under the city’s own jurisdiction. 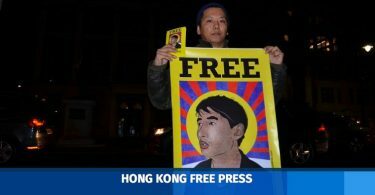 He said the Basic Law, as well as the promise that existing laws will continue to apply, is one of China’s fundamental policies towards Hong Kong. “It is not something to be messed with,” Lee warned. Banner agains the joint checkpoint plan at the Jan 1 rally. Photo: Ellie Ng/HKFP. 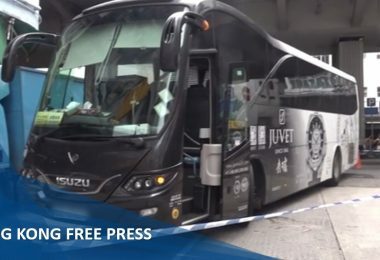 The checkpoint arrangement has led to a public outcry over the perceived attack on Hong Kong’s legal system. 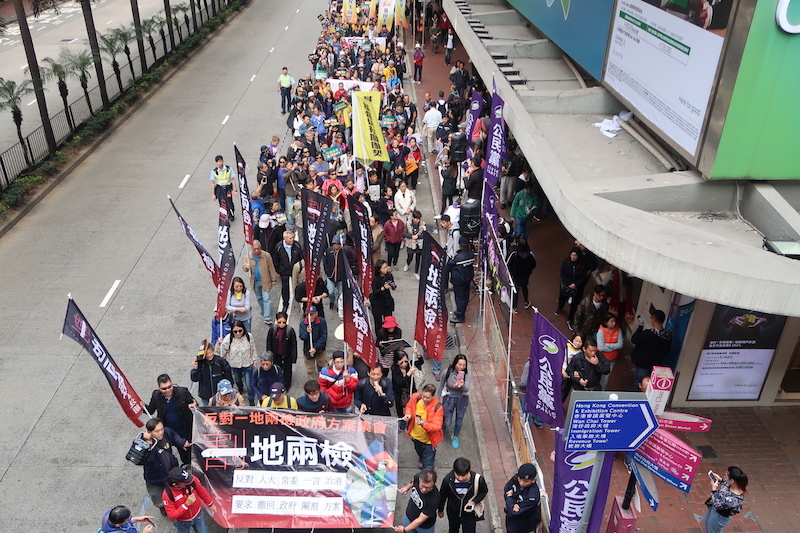 On New Year Day, thousands took to the streets demanding the government halt the plan and uphold the rule of law.